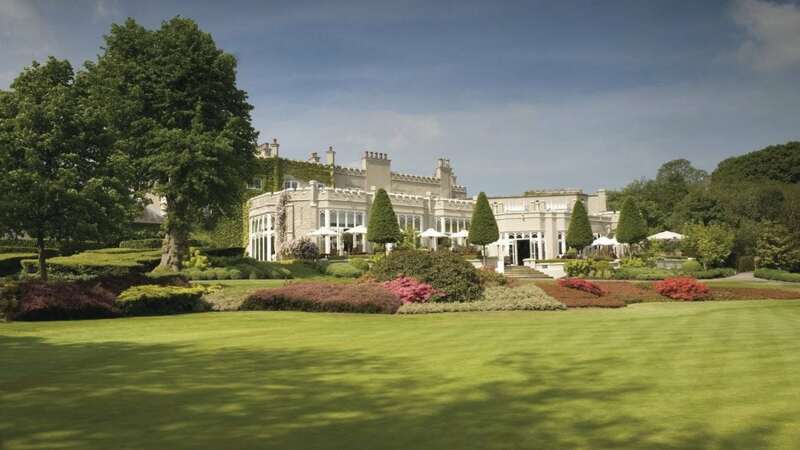 C&C Catering Equipment Ltd is pleased to have recently completed works at the renowned Wentworth Club, headquarters of the PGA European Tour. 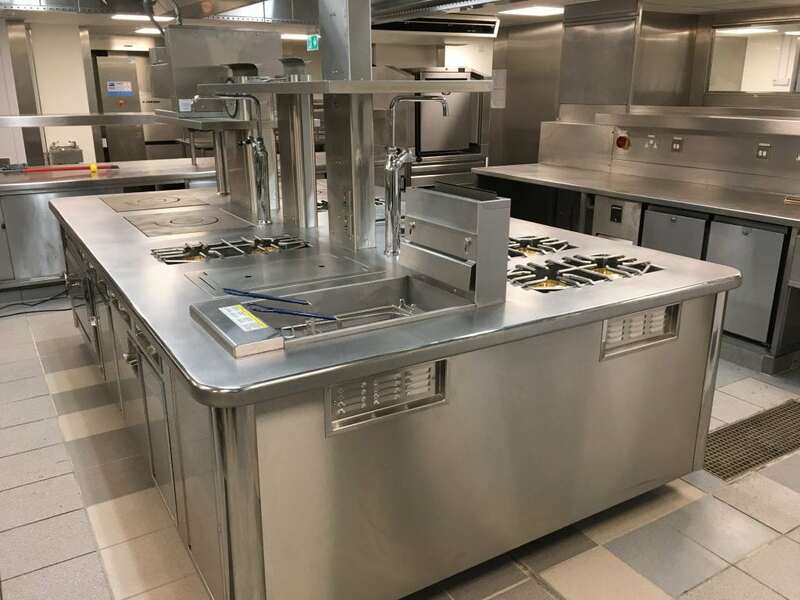 With foodservice equipment required across several areas and with a standard to reflect the high calibre of the facilities, C&C were delighted to be involved. 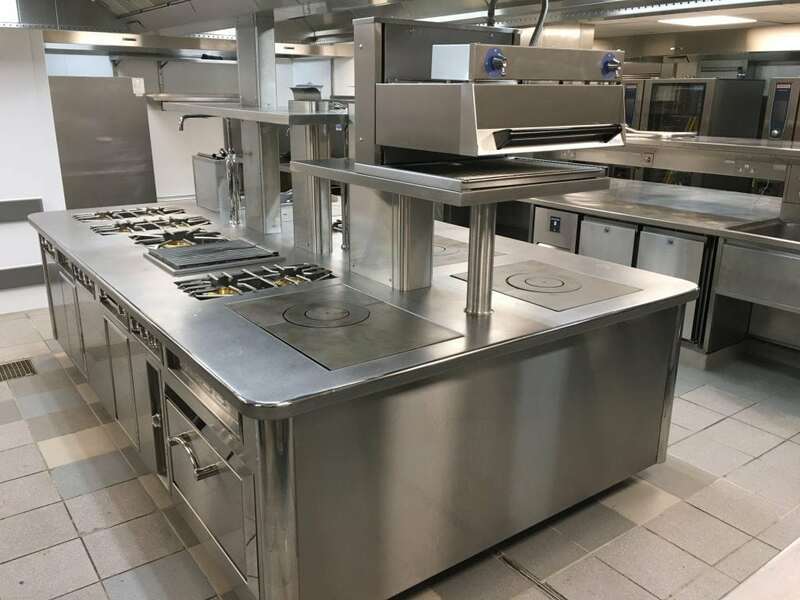 With works over the kitchen and three bar areas, brands at the Golf Club & Health Resort included Foster coldrooms, Halton canopies, Athanor cooking suite, Rational combination overs, IMC bar tender, and Essex fabrications. Consultants were Stephen Arnold and Matt Scottow at HAA, with Garenne Interiors as Main Contractor. 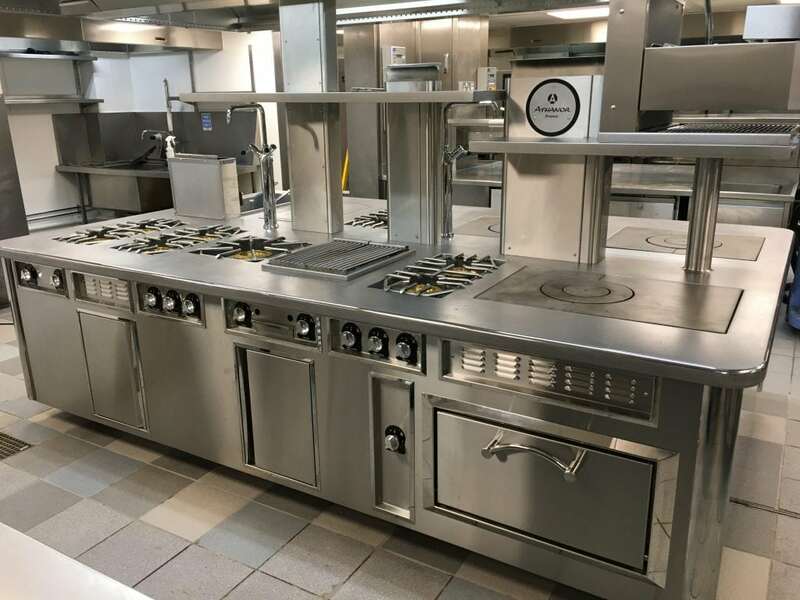 New foodservice equipment was incorporated to compliment much of the existing equipment, which required thorough attention to detail in order to fit the additions seamlessly. 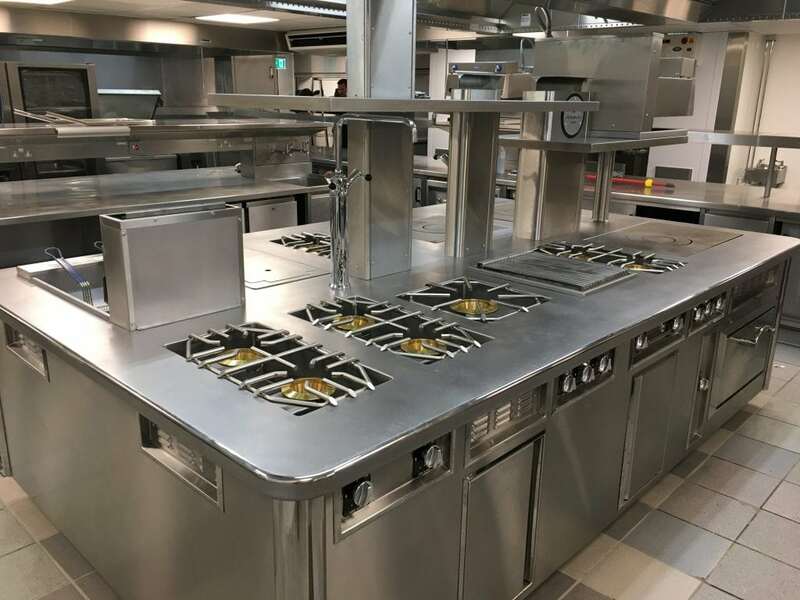 Along with adding the new equipment, C&C ensured the original items were refurbished to a good standard to create a high-end finish.